I am beyond in love with retelling books. No matter what mood I am at the time. I will pick these kind of books up and devour them. 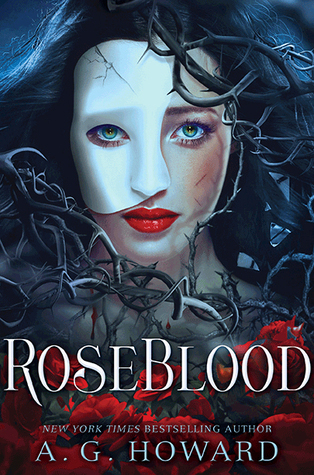 So, when RoseBlood came out, you bet I had to get my hands on it. The Phantom of the Opera is one of my favorite Broadway shows and the film and book are basically part of my childhood. Reading this specific retelling was so refreshing for me because it was my first, and hopefully not my last. 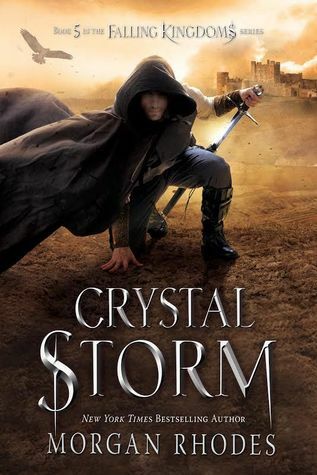 In my opinion, Crystal Storm was actually a little better than the previous books. There were a few meh scenes but that is nothing new when it comes to High Fantasy novels. I mean, every High Fantasy book will have the same elements. It’s just going to happen. But, with this series, I just love the characters so much, and I am devastated with how this book ended. I was actually crying when I got to the last page. 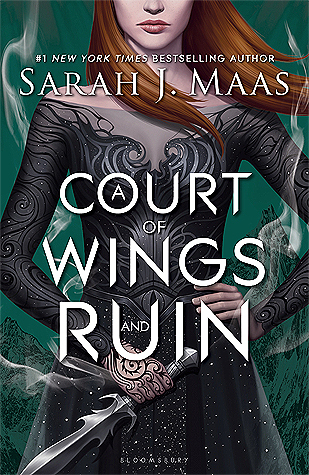 A Court of Wings and Ruin is my #1 anticipated May book releases for 2017. I just can’t wait to dive right into this book. The second book was definitely one of my favorites from last year. I don’t have much to say about it right now except it will be the only book that is on my May TBR.